Bertolami Construction, Inc. in Loxahatchee, FL is a contractor. Bertolami Construction has been specializing in commercial shell construction for 19 years. 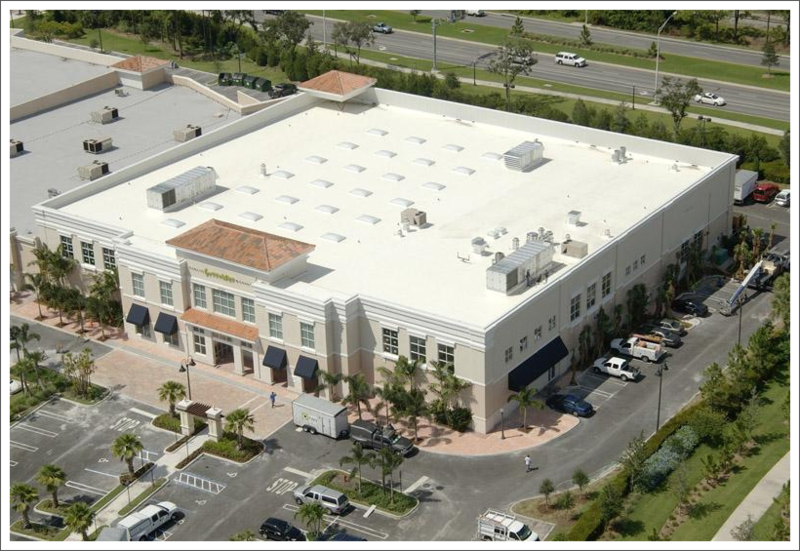 Working for builders and developers, we have completed projects spanning all of South Florida, specializing in retail, office and storage centers. 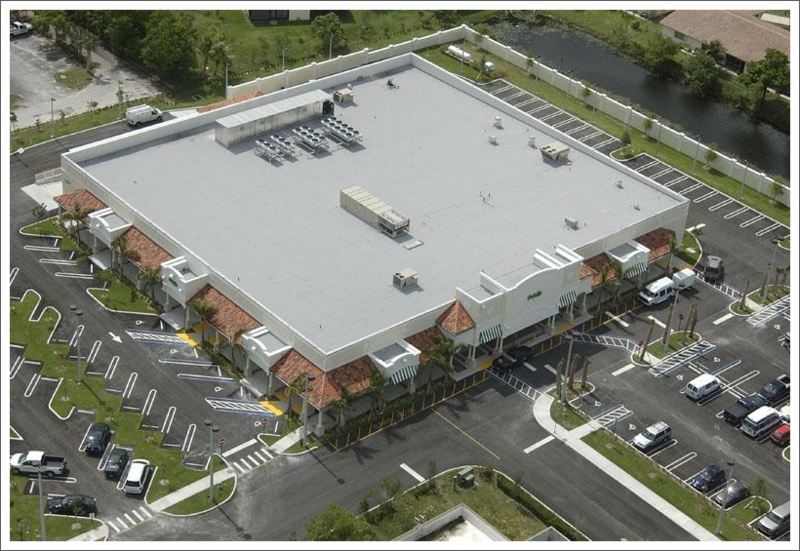 Some of our projects include nationwide brands such as Publix, Winn Dixie, Fresh Market, Public Storage, Chase Bank, Auto Zone, Office Depot and PetSmart. Bertolami Construction, Inc. prides itself on our safety record and reputation for completing quality shell construction on time. Our Superintendents have completed OSHA safety courses and we currently hold a .85 Worker's Compensation MOD with no Worker's Compensation claims since our inception.